When Adversity Becomes Insanity. For Tori McMillan, widowed and unemployed at thirty-six, it seemed as though life couldn't get much worse. But then she watches in horror as her best friend inexplicably walks into a crowd, kills four people, and disappears. When her friend's young son, missing for seven years, is sighted at an encampment of white separatists, Tori searches for answers. Her quest takes her to a Yucatan jungle and a secret buried by pre-Columbian explorers, and to the White House, where the President's closest advisor prepares to implement his own secret agenda for the nation. 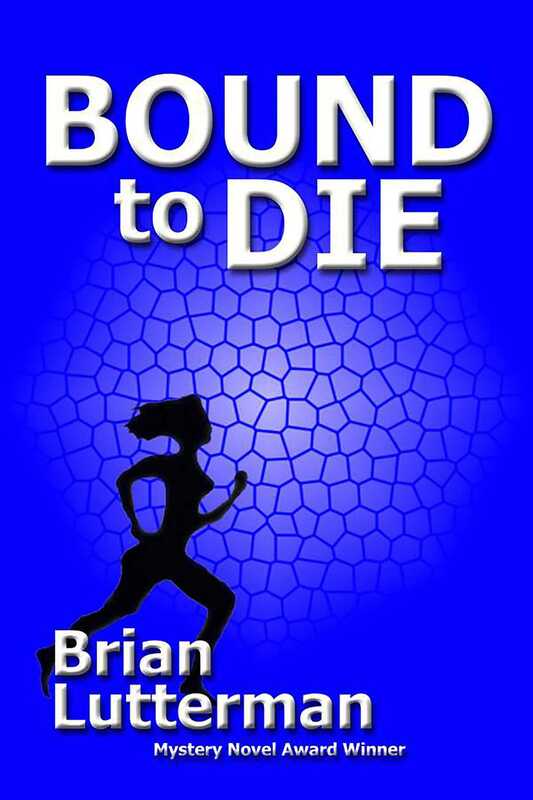 In a suspense-filled climax, Tori follows a trail of missing children to the Colorado mountains and a bizarre and lethal cult, whose enemies are...BOUND TO DIE.